Nuguri said the world is moving to new and varied sources of renewable energy and ABB is working towards a low-carbon sustainable-energy future from fossil fuels. Swiss multinational ABB has said “business as usual” is no more an option for the energy industry due to consequences of global climate change such as extreme weather variations coupled with increased penetration of renewables. 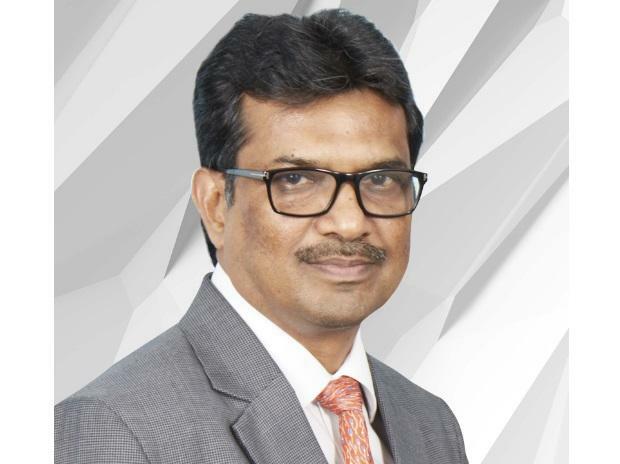 In an interview with Business Standard, Venu Nuguri, ABB's group senior vice-president, power grids - South Asia, Middle East and Africa, said the biggest opportunity for artificial intelligence was to move from “automation” or rule-based systems towards “autonomy” where sophisticated machines, like robots, smart cars, and smart grids perform tasks by taking decisions with less human supervision required. Nuguri said the world is moving to new and varied sources of renewable energy and ABB is working towards a low-carbon sustainable-energy future from fossil fuels. “In the future grid, elements of which are already emerging, energy will come from multiple sources, flow in multiple directions and will be more environmentally friendly. Correspondingly, the future grid will need to ensure secure, reliable and stable power. While on one hand, there has been a gradual transition from a centralized to a distributed grid, there is also a huge focus on the interconnection of grids,” he said. In India, some state utilities are testing and adopting different facets of digitalisation and are understanding the speed at which they break-even due to reduced material and maintenance costs. Nuguri cites the example of Maharashtra State Electricity Transmission Company and BSES Yamuna where ABB systems were being adopted. “In Delhi, the network management system monitors the entire network, helping shift and distribute load when possible and reducing load shedding hours in the city,” said Nuguri. Renewable energy sources are also expected to become more distributed with increasing roof-top solar generation driving the need for higher control and optimization at the “local” level. Herein digital technologies would become the key to balancing the load and optimizing the use of renewable energy sources. The company’s Ability Power Transformer is one such digital component. Digital transformer solutions largely have three blocks - hardware, software, and services – that work seamlessly to deliver reliability, efficiency and future-readiness to utilities. Built-in components like digital mechanical sensors, dissolved gas analyzers, and digital safety devices collect data for monitoring, diagnostics and control at a local level. The same data can also be monitored and used for control, preventive and predictive maintenance at the station control level, via cloud. Increasing consequences of global climate change such as extreme weather variations affect different parts of the world. “This, coupled with increased penetration of renewables, is driving what ABB calls the “Energy Revolution”, and the traditionally more conservative energy industry is realizing that business, as usual, is not an option. And this opens up the concept of the energy internet,” said Nuguri. The principle is similar to that of the worldwide web: rather than running from a central source, it consists of several nodes. If one or more nodes go down, the overall system survives.